We're Dedicated to EXCELLENCE in the Inspection Industry. Our mission is to provide the highest-quality work possible. We succeed at this because of our integrity, our commitment to a solid work ethic, and our passion for staying current with the newest innovations of our industry. On the north shore of Lake Ontario, Toronto is the largest of Canada's vibrant urban centres. It is the hub of the nation's commercial, financial, industrial, and cultural life, and is the capital of the Province of Ontario. If you're looking to purchase your dream home in this awesome city and need a home inspection, look no further! 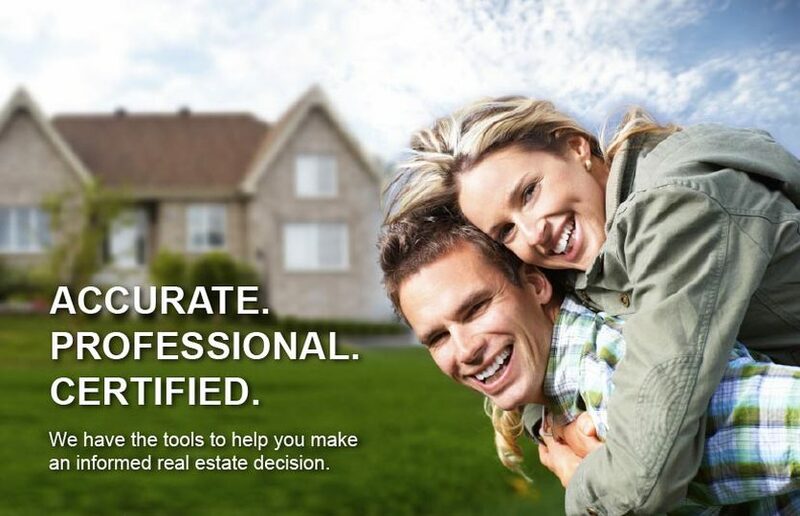 We will help you make an informed decision about future investment. If you're looking to sell your greater Toronto area home we recommend a professional inspection prior to listing. Providing a professional Home Inspection Report for potential buyers to view is a powerful selling tool. You will be able to limit any negotiations and also receive offers quickly, allowing you to sell your home fast and possibly even for a higher profit! THINK YOU MIGHT HAVE MOLD? If you're needing services that extend beyond the scope of a typical home inspection such as mold inspections or indoor air quality testing services, look no further. We offer these services to our greater Toronto and area clients. Our IAC2-Certfied Mold Inspection Services, Indoor Air Quality Testing and Asbestos Testing Services are great examples of exclusive services we have to offer.